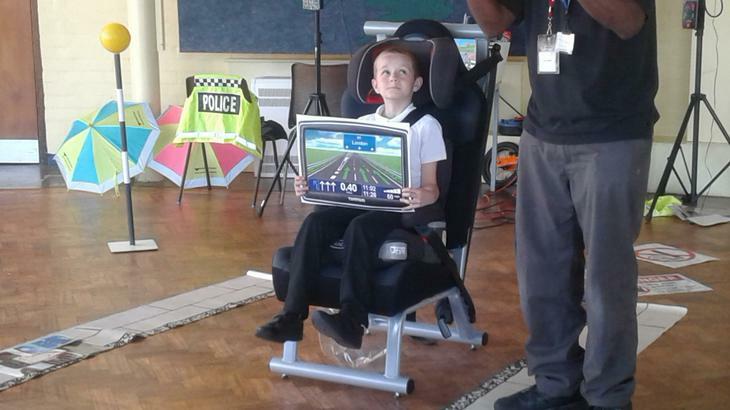 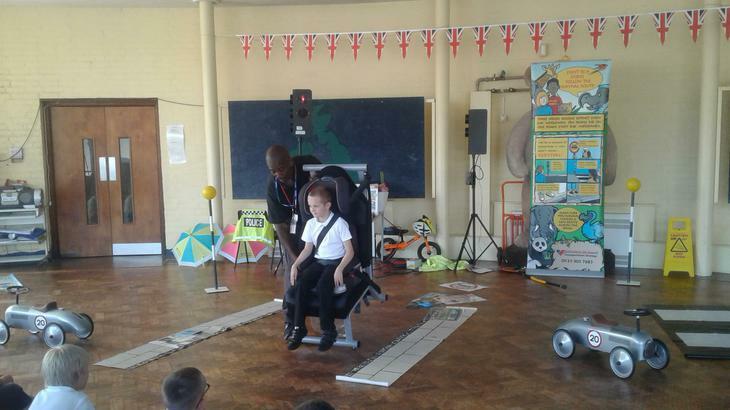 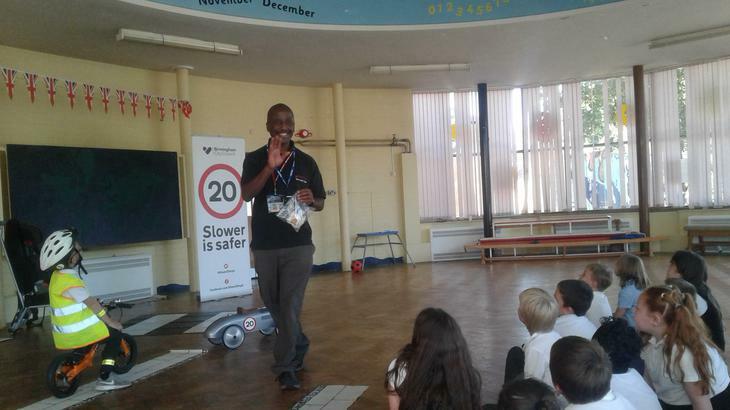 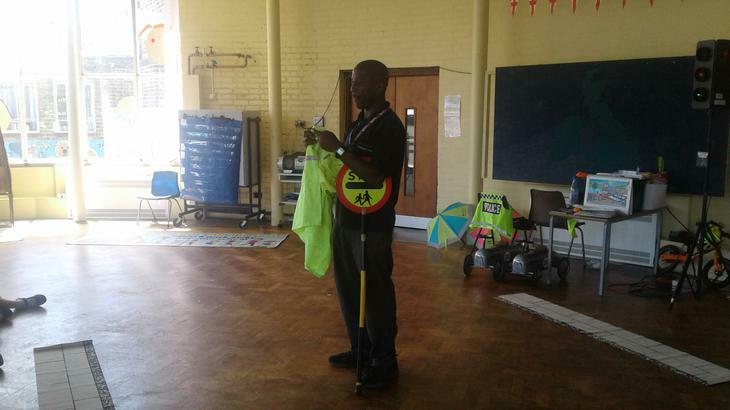 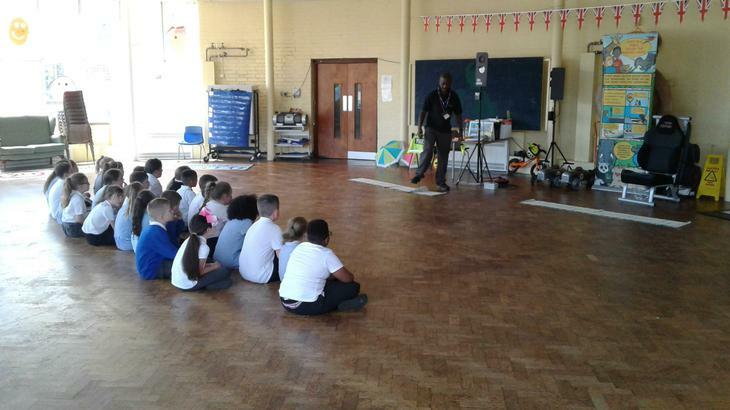 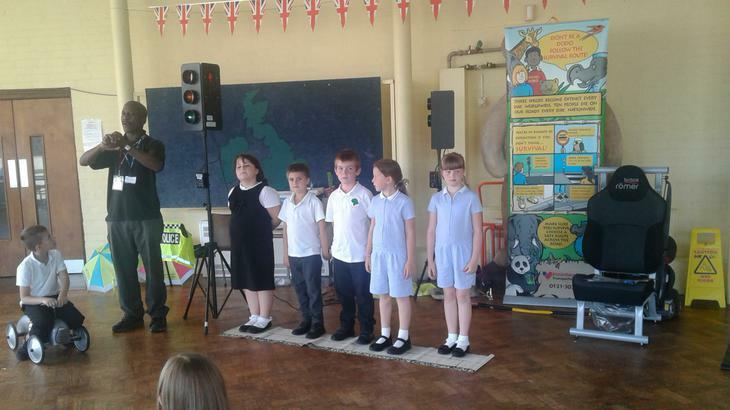 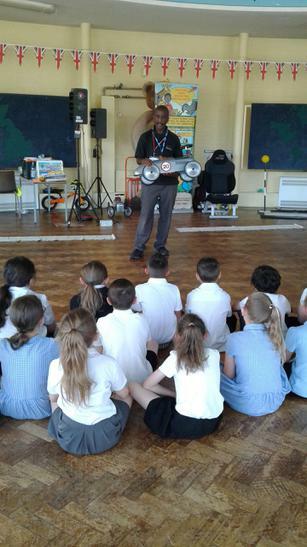 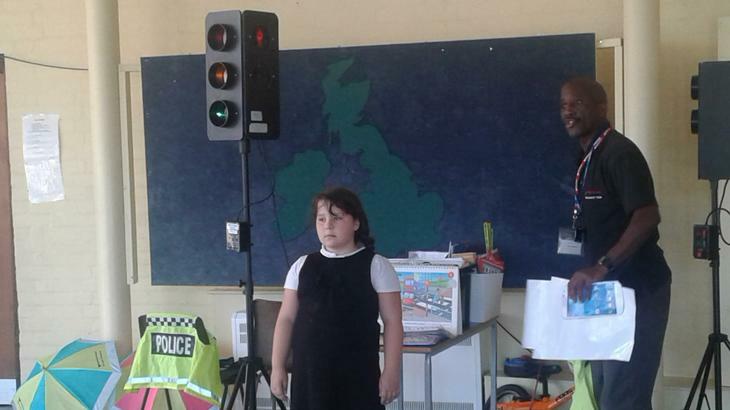 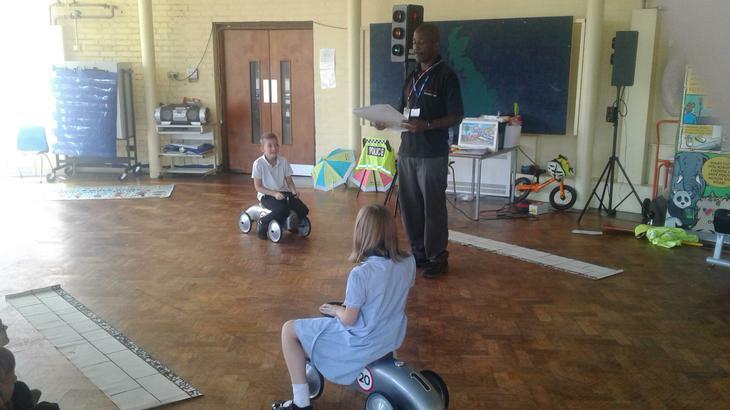 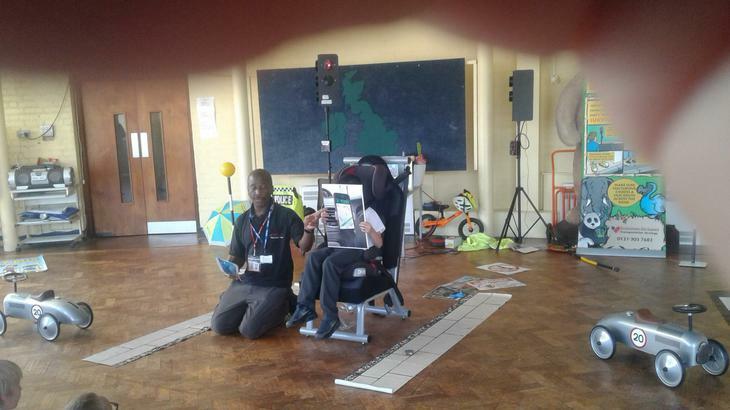 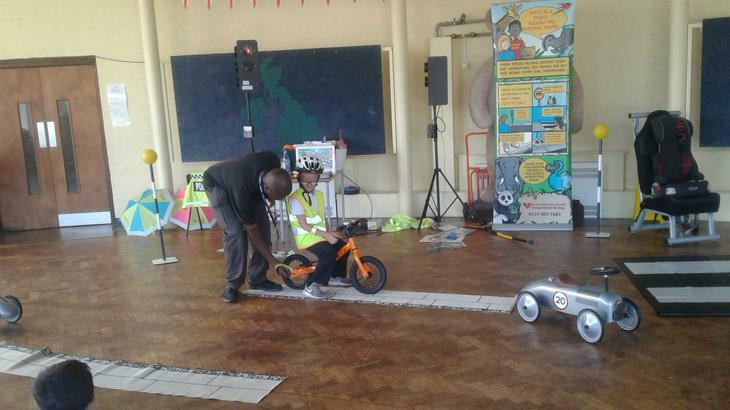 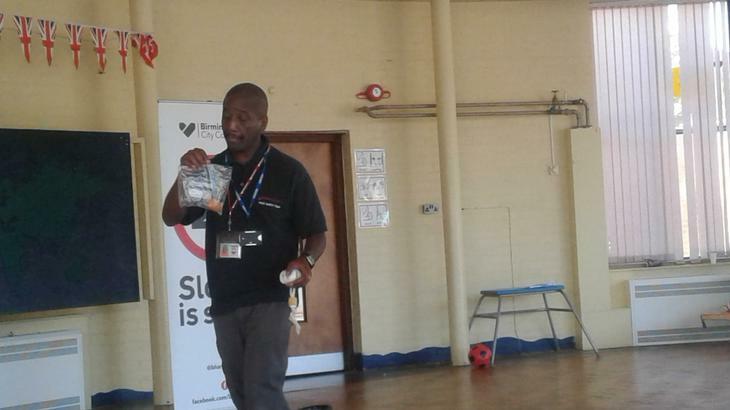 This week the children have taken part in a road safety workshop. 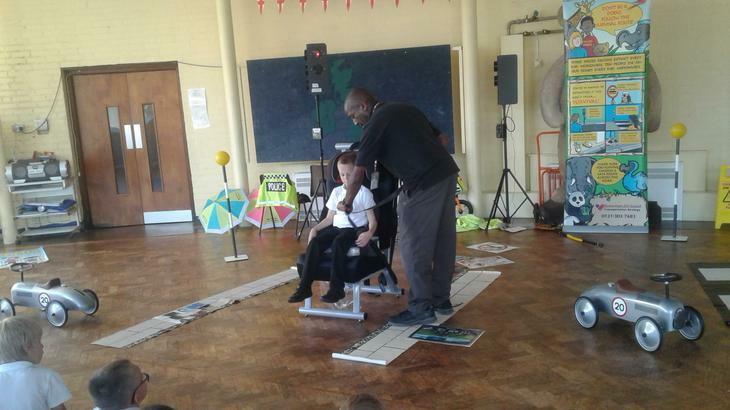 The children and staff learnt lots of new information to keep us safe. 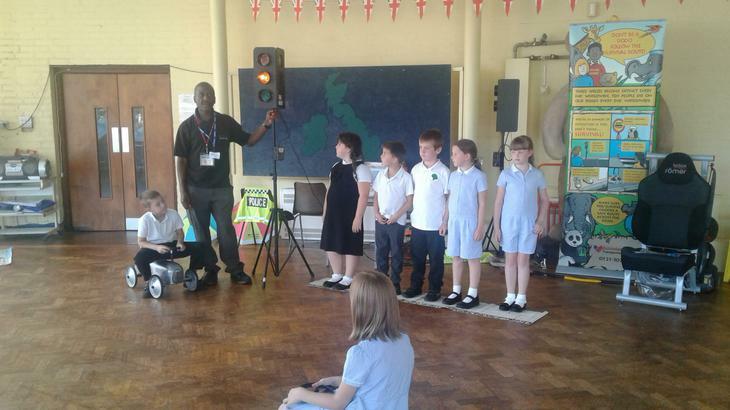 The learnt about crossings, seat belts, road signals and lots more. 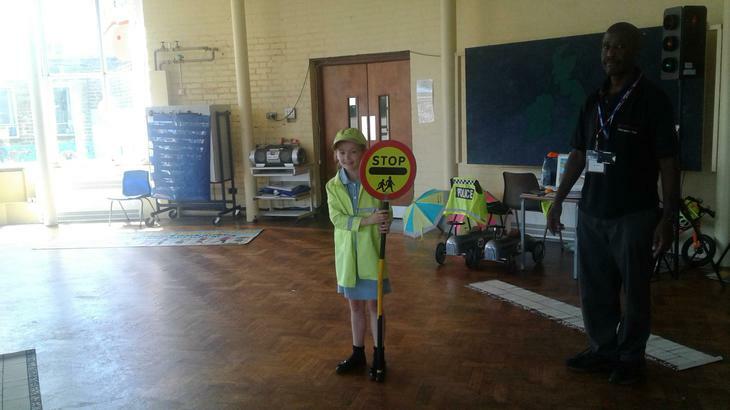 Take a look at what we learnt.